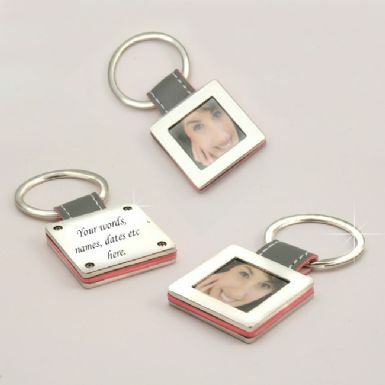 Photo Frame Keyring with Engraving on the Back. You can insert your own choice of printed photograph into the frame. 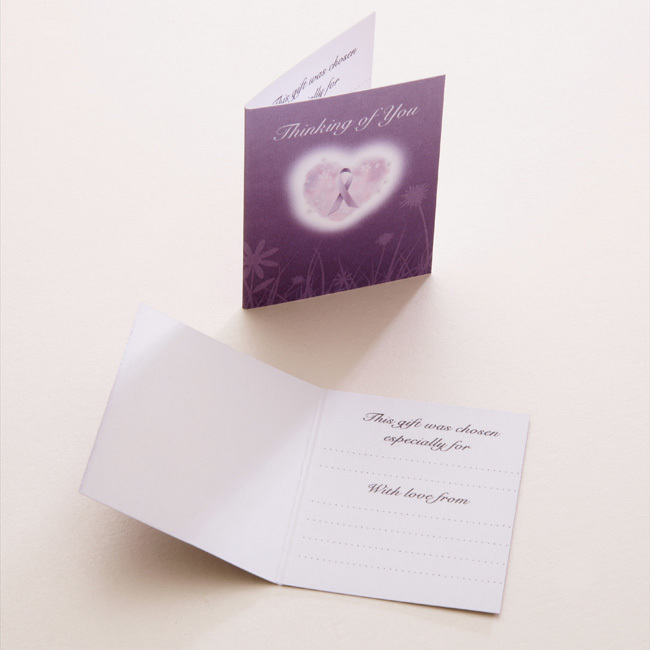 Part of our range of engraved sympathy gifts. 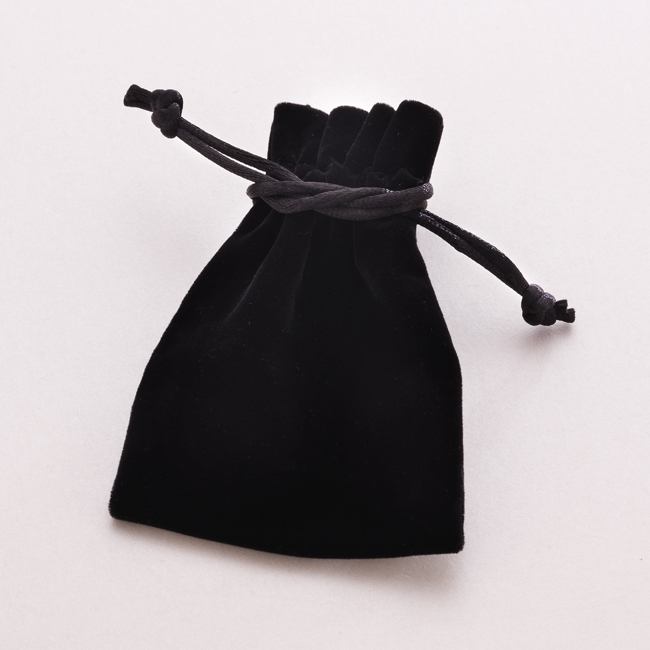 Up to 40 characters per side can be engraved.